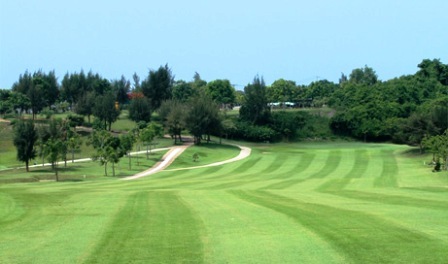 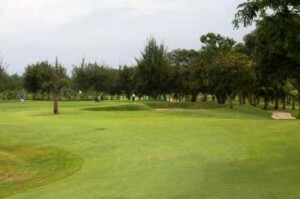 Vung Tau Paradise Golf Resort has 27 holes and is located about 125 kilometers from Saigon City Centre. The Golf Resort is one of the least played as it is pretty far located from the main city centre. The Golf Resort is a Taiwanese designed golf course and was the 1st beachside course in Vietnam and it gives players of all stages a real challenge. 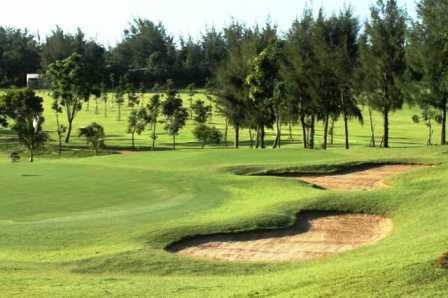 Most players explain the golf course as a examining, links style designed course which has an in-land feel despite being along breathtaking seashores with amazing sea sights on many of the holes. 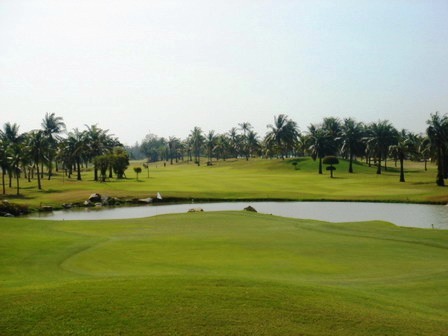 The nice breeze from the sea will keep the golfer nice and cool. 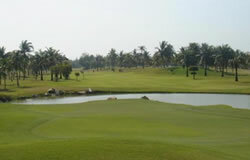 The golf resort has nice exercise features with full chipping and putting green and a driving range with beach views. 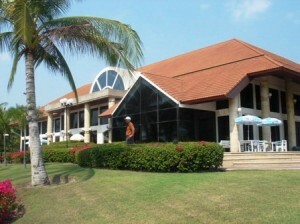 The clubhouse features a basic restaurant that provides some exclusive Vietnamese seafood dishes and ice cold soft drinks and beer. 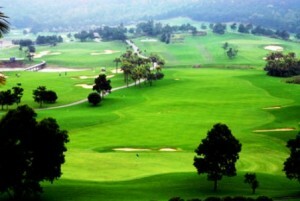 It is a great place to spend some time if you are looking to relax.